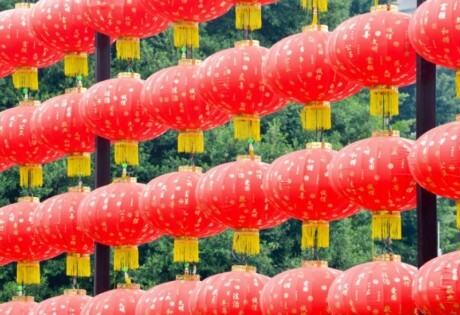 If you haven’t already, it’s time to venture away from looking like a red packet for Chinese New Year. Take a peek into Aldo’s capsule collection for inspiration and statement pieces to build your outfits around. 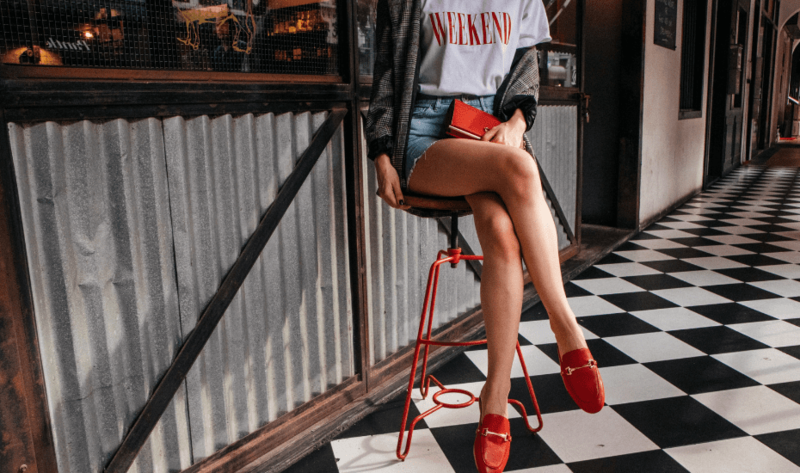 With subtle festive references and street-style vibes, our fave shoes and bags from this range will still have mileage long after the CNY parties are over. See how we styled Aldo’s newest shoes and accessories with a street style edge for CNY! Scratch that street style itch while looking CNY-ready with this beauty. We find the Taunton belt bag-crossbody style particularly fetching – gold hardware against black is always a stunner, while the red tassel gives a subtle nod to the festive season. Instead of going all-out with this look, we went for a skater skirt that still has edge, but far less likely to draw disapproving looks when you show up at your grand aunt’s place for a visit. Thankfully, this versatile black number will go well with whichever outfit you end up going with. For anyone with a proclivity for black (guess who’s guilty?) 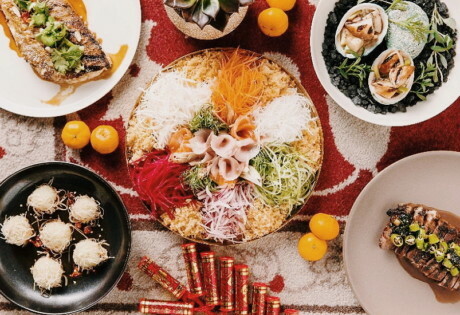 or moody aesthetics, you might find it challenging to make a monochromatic palette feel CNY-appropriate. Our solution? Pops of red in the form of a handy clutch and classy mules (bonus points for being easy to slip on and off for house-visiting days!). To push yourself out of your comfort zone a little further, swap out your usual black top for white, and throw on a plaid blazer for that hint of black if you must. 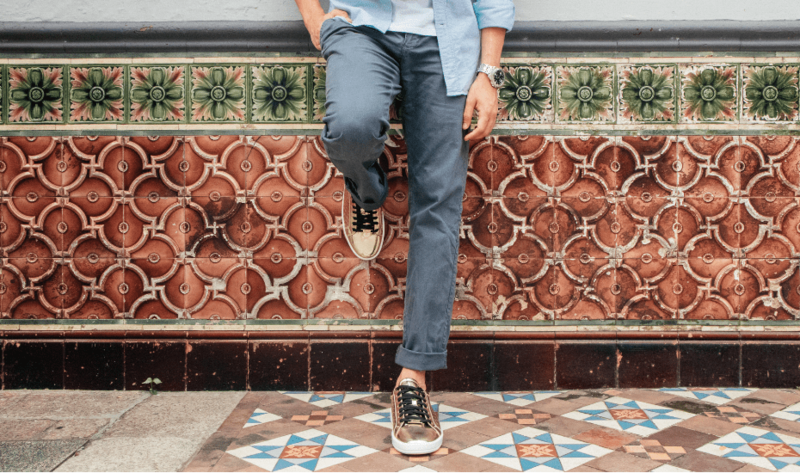 Lucky is the outfit paired with these kicks: Aldo’s gold Coventry sneakers will announce your presence at any CNY bash with more fanfare than your regular whites. If your wardrobe isn’t that big on colour, the shoes can give your look a dramatic revival. Where’s the CNY reference, you ask? These shoes are textured along the sides, with the Chinese word for ‘fortune’ embossed – because everyone could use some of the good stuff in the new year. You’ve seen it on your fave fashion Instagrammers and go on, admit it: you’re tempted to try the trend on for size. 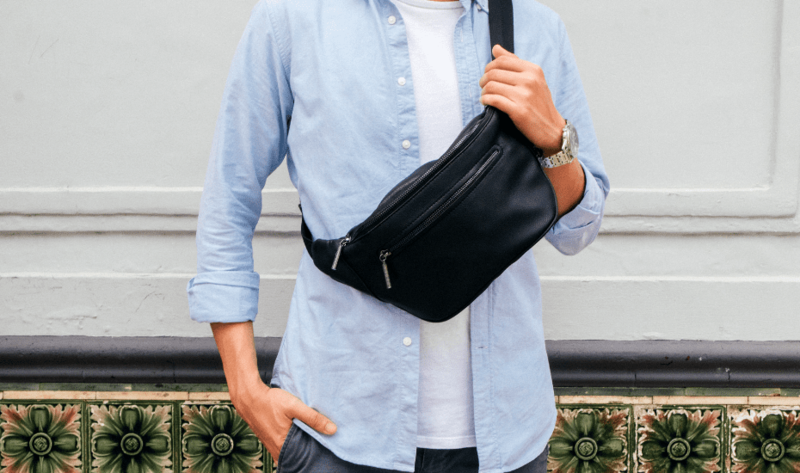 Yes, the fanny pack is back – and has been dominating the streets for a while now – and we’ve found the perfect one that works for just about any occasion without being too OTT. That said, take a peek inside for the specially designed lining that gives it a festive twist. Don this solid black one to collect your CNY red packets or for everyday wear. (Available in stores only.) Pro tip: sling it over your body instead of wearing it around your waist. Plus, it’s a great deterrent against red packet pickpockets. Want a one-of-a-kind piece? 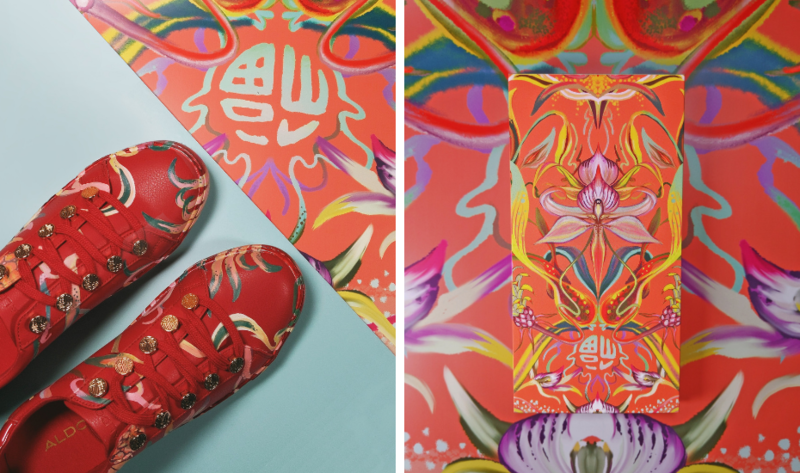 Check out Aldo’s Instagram giveaway contest for a chance to win the limited edition Aldo x Mightyellow collaboration sneakers, which are hand-drawn by the artist herself! All you need to do is follow @aldoshoes_sg on Instagram, like the giveaway post and tag three friends who you’ll be visiting this CNY. (Contest ends 27 January!) The shoes will be on display at Aldo’s flagship store at Ion Orchard from 11 January if you’d like to take a peek. There might be only one lucky winner for these sneaks, but the rest of us can easily get our hands on some Mightyellow designs too. 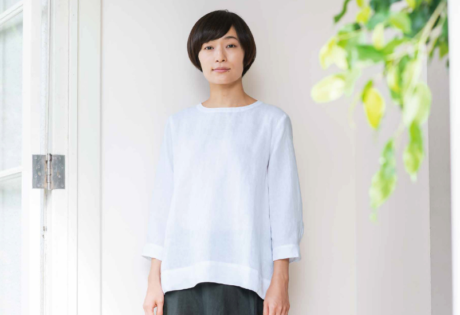 Her auspicious prints have been adapted to red packets and a carrier, which will be given with a minimum purchase of $88 when you shop online, and $138 when you shop in stores. If you need an excuse to pick up a little something, this is it. This post is in partnership with Aldo Singapore.